Because of the versatility of this duo, no home should be without it. 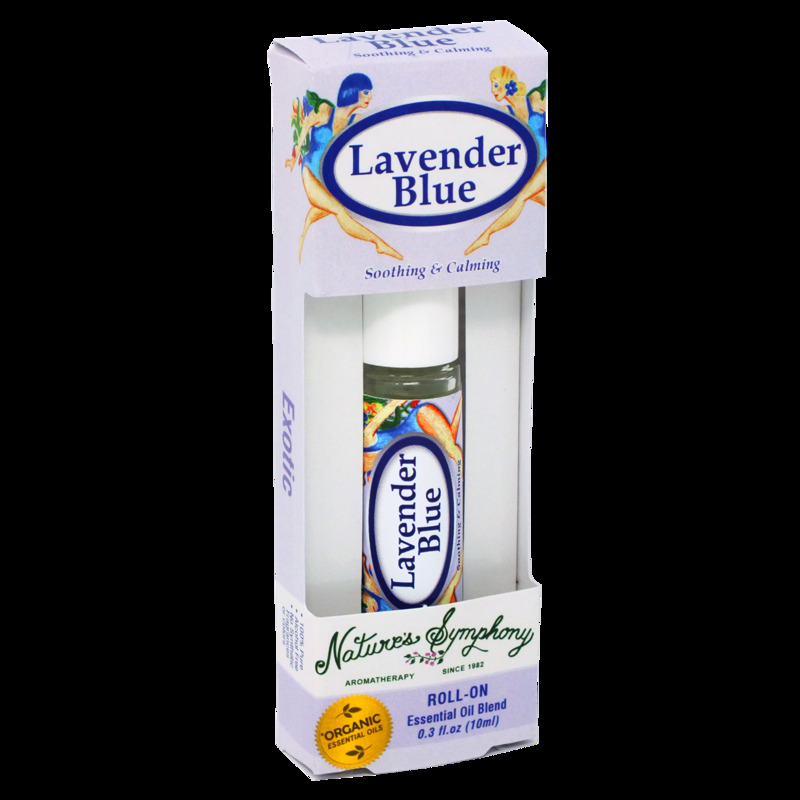 Lavender Blue combines lavender’s (Lavandula Angustifolia) floral-herbal aroma and the sweet, fruity, scent of German chamomile (aka Chamomile Blue) to achieve a soothing and refreshing fragrance. Lavender is an adaptogen, and can therefore assist the body when adapting to stress, imbalances, or a time zone change. The blend is an excellent aid for relaxing and unwinding before bed, and for children. Ingredients: Fractionated coconut oil (Cocus nucifera), with Organic/wildcrafted essential oils of lavender (lavandula angustifolia), and German chamomile (matricaria chamomilla L).